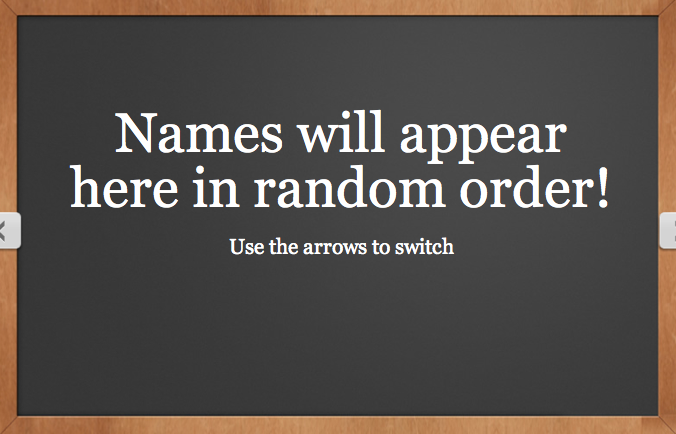 Before I announce the winner of the Ticket Giveaway, let me first explain the methodology used to select the winner. 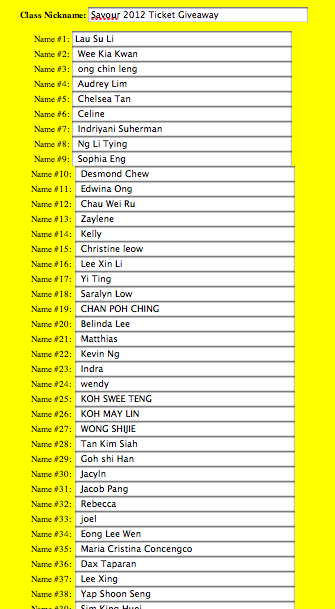 I uploaded the names of all the participants into an online random random name generator and chose the first name which was generated. 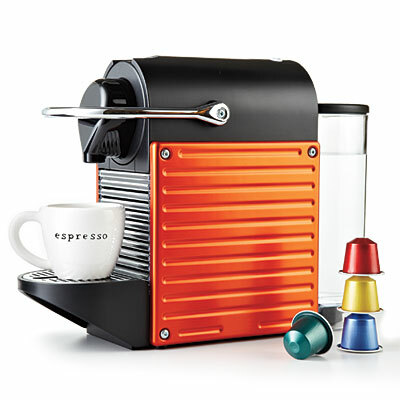 Anyway if you are a Nespresso fan, there is currently a giveaway contest for 3 Nespresso Pixie Machines and Nespresso Vouchers.